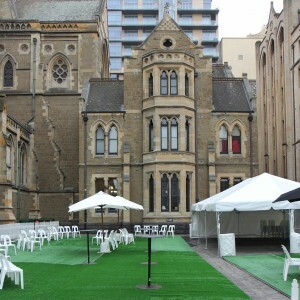 Celebrate Party Hire is Melbourne’s premier event and party hire provider. We can cater to any need for your upcoming event, whether it’s big or small. 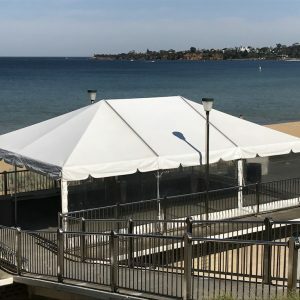 With our services extending as far as chairs, tables, lighting, flooring and marquees, there isn’t a project we can’t accommodate. 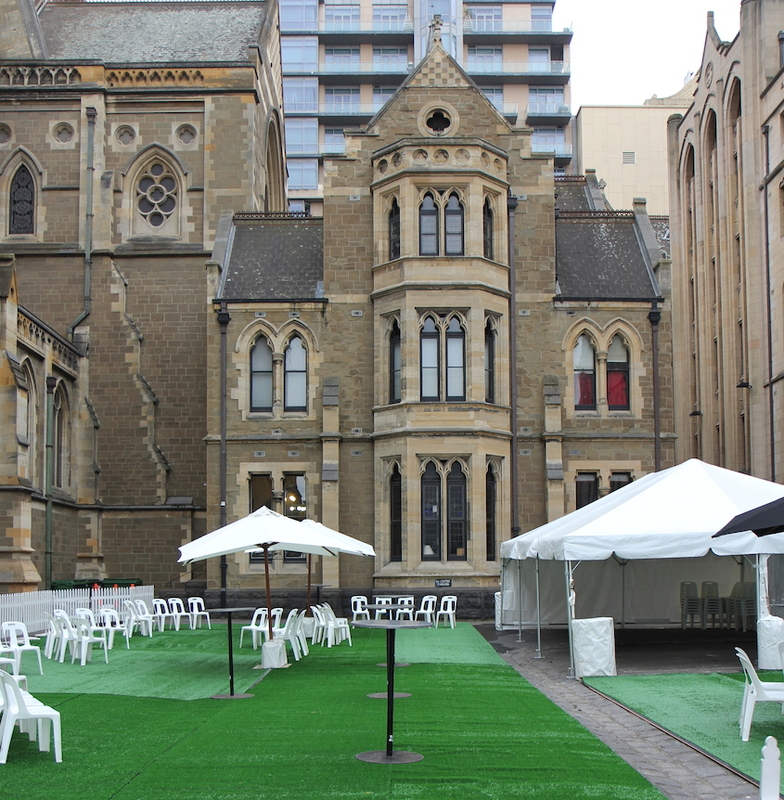 Weddings, birthdays, launches and more can all be achieved and celebrated with our event hire in Melbourne. With a variety of quality party equipment, supplies and more for hire, we can help you run an amazing formal event. At Celebrate Party Hire, we appreciate the finer things in life and make it our job to help you enjoy them too. Let us help give your formal occasion a special touch of class so you can sit back and enjoy it without any hassle. If you have an upcoming special occasion and need help with an appropriate venue, we can supply it. 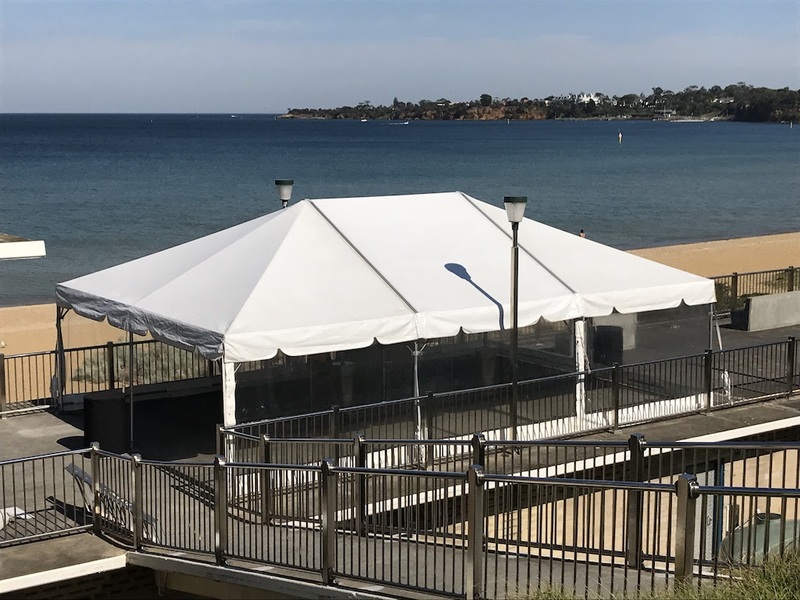 With years of experience hiring out quality party and event supplies, we can set up pristine party spots with our event hire in Melbourne. With striking white marquees, polished timber flooring and a flowing silk liner, we can turn any space into something exceptional. When it comes to special events, your options are endless with Celebrate Party Hire. 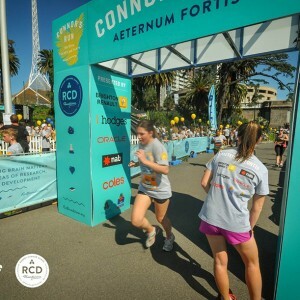 For a formal event that’s fun, impressive and smoothly run, enquire about our event hire in Melbourne today. Drop us a line and experience the ease of partying with Celebrate.